View samples and download now! ADDITIONAL 15% OFF for cart total above $50! 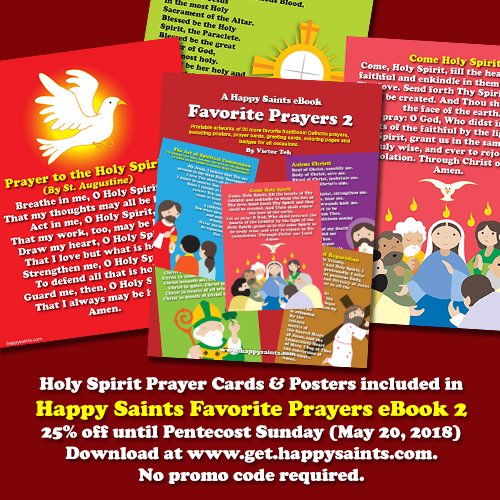 Now’s the time to get more Happy Saints eBooks at www.get.happysaints.com! Great re-usable CATHOLIC EDUCATION resources for CATECHISTS, PASTORS, PARENTS & TEACHERS!